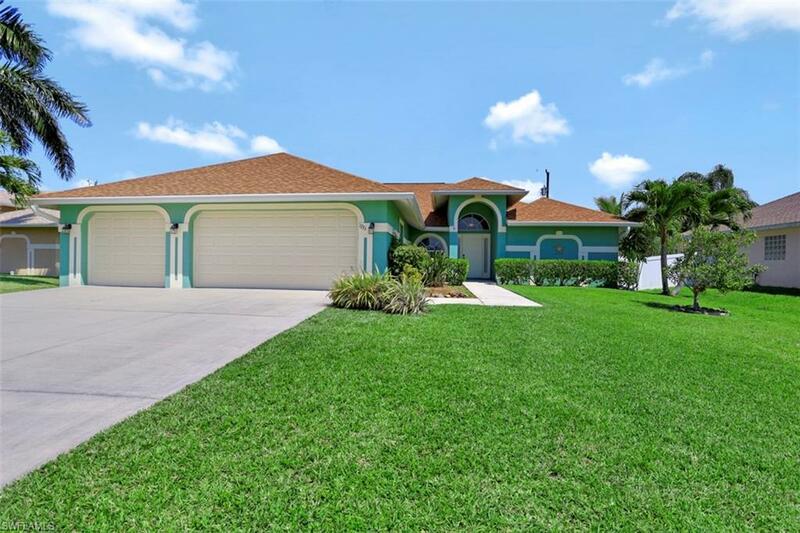 Located in a sought-after SW Cape Coral neighborhood South of Beach Parkway. 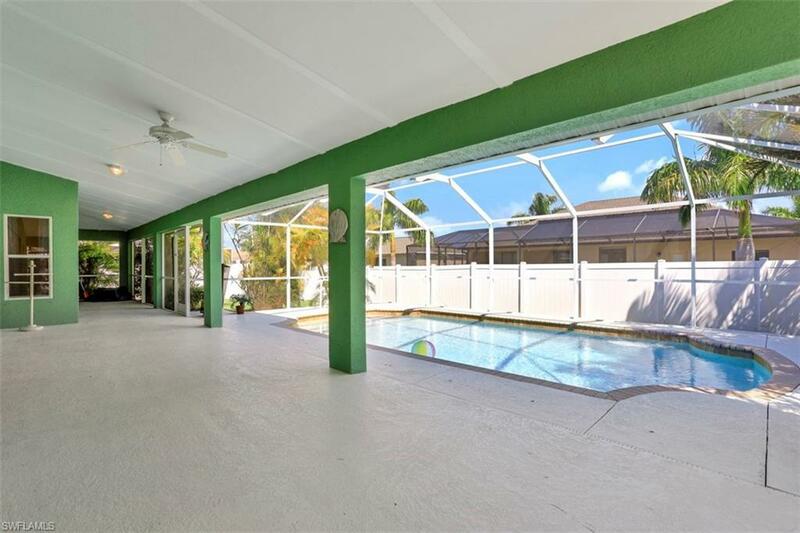 This almost 2,000 sq./ft. 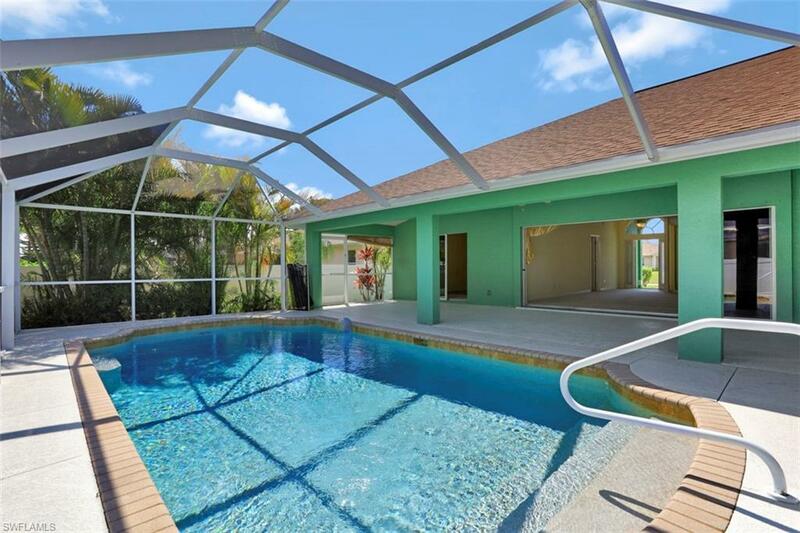 living area pool home features an open great room floor plan and 3-car garage. 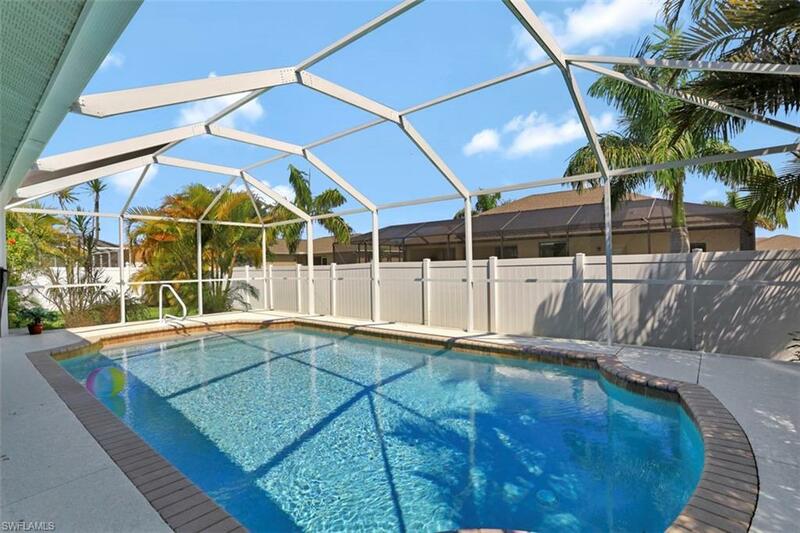 A new roof, pool cage, A/C, and exterior paint have all been done within the last 3 years. The split family floor plan includes a large master suite, spacious kitchen with breakfast nook, stainless steel appliances, and an indoor utility room.